The lifestyle brand L’Estrange Apartment pop-up concept store is here again and you can find it on Berwick Street in Soho. L’Estrange presents the new smart-casual which combines functionality and style. 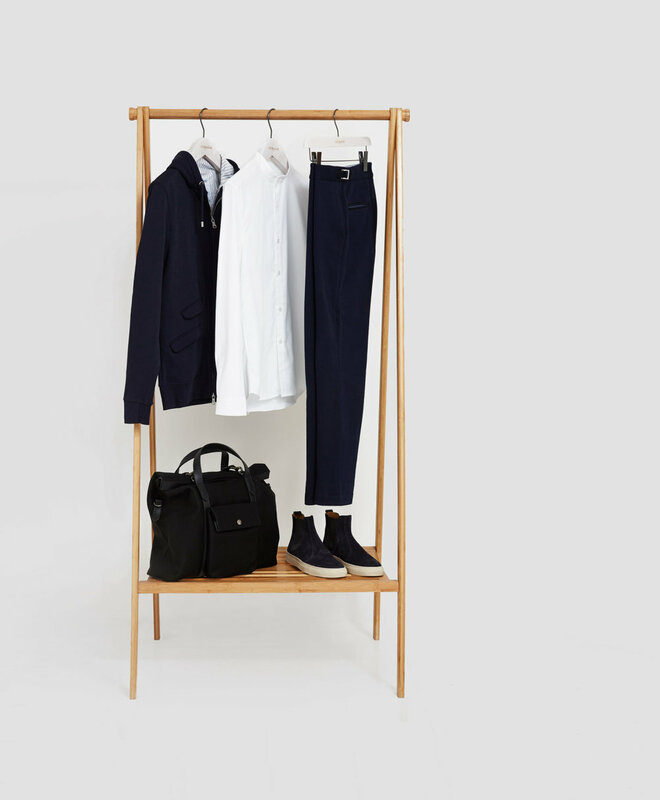 Inspired by the unstructured suit jacket and a tailored fit the new pop-up concept store will help you to elevate your wardrobe with reimagined menswear classics. Running only until Christmas, the new concept store offers a unique customer experience in a more friendly and welcoming environment. A beautiful Scandinavian inspired interior will make you feel cosy from the first moment in the store as you can even grab a beer while browsing, provided by Hackney’s Crate Brewery. (a hoodie with more refined tailoring).